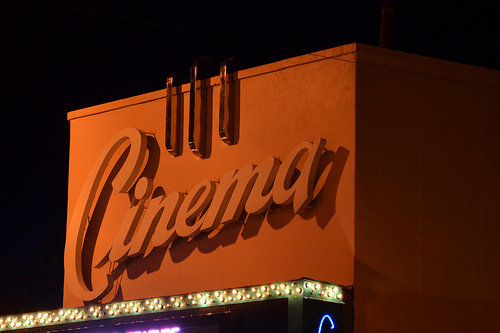 Cinema Theater Fundraising Campaign – Welcome to Swillburg! A $75 donation gets you 10 movie passes, a drink, and a popcorn. Even with the donation, these prices are STILL lower than the multiplexes. Let’s ensure that this venerable institution continues to thrive in our community.